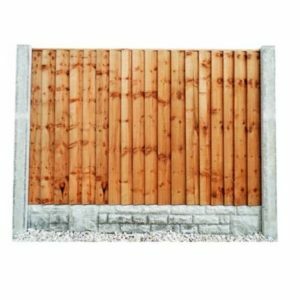 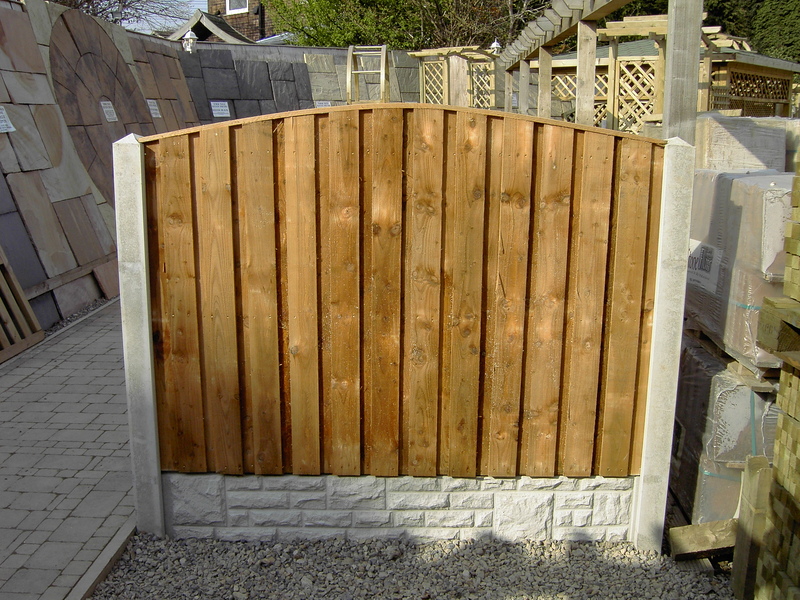 Barkers Fencing have a huge range of timber fencing panels to choose from. 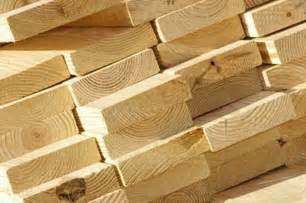 Stocking a wide range of high quality timber, available to the public and trade. 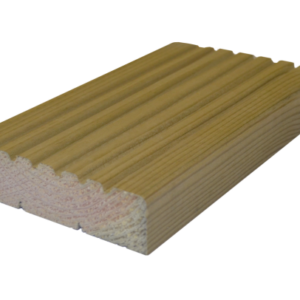 High quality decking, made to last. 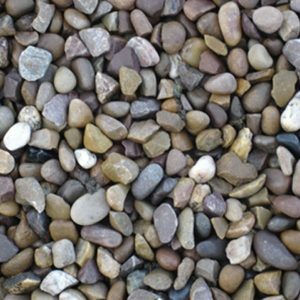 Huge range of aggregates with something for all. 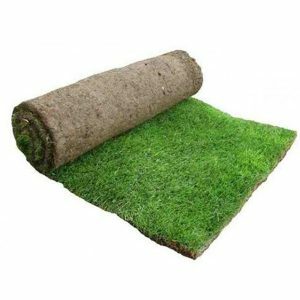 Amazing landscaping ranges in easy to order packs.